Windows registry is of great value to Windows operating system, and a single corrupt registry entry can kill an entire Windows installation. This post aims to help you know better about Windows registry and repair Windows registry. The Windows Registry is a hierarchical database that stores configuration settings and options on Microsoft Windows operating systems. The Windows Registry is used to store much of the information and settings for software programs, hardware devices, user preferences, operating system configurations, and much more. The registry also provides a means to access counters for profiling system performance. In many ways, the registry can be thought of as a kind of DNA for the Windows operating system. And in Part 3 of this post we will tell you how to perform Windows registry repair with Fix Genius – the registry repair software. 1. Slow performance of your computer. 3. Missing OLE error message. 4. Contaminated or missing desktop icons. 5. Strange symbols and file names begin to show up under My Computer. 6. The start menu control panel option ceases to function. 7. Random system crashes and reboots. 8. Safe mode becomes the only way of getting Windows to load. 9. The Windows registry editor will not run. This includes the Startup registry scanner routines. To fix Windows registry, you need to seek help from a Windows registry repair tool. Fix Genius is a tool of this kind which also enjoyed great popularity. It repairs corrupt registry as well as crashed MBR, virus-infected registry key value and partition table. Within few minutes and fewer mouse clicks, you can easily attain maximum optimization of your windows registry with Fix Genius. The software's straightforward presentation and clear menu make this program appropriate and easy to operate for most users. You can download it to any workable computer and have a try. Launch the program. Insert a blank CD/DVD or USB drive to the computer and burn a bootable CD/DVD or USB drive. Plug CD/DVD or USB drive to the computer whose registry you would like to repair and make it boot from CD/DVD or USB. When you successfully get into WinPE environment, you will see the interface of Fix Genius displayed there. Launch Fix Genius and choose "Windows Rescue" from the tool bar. 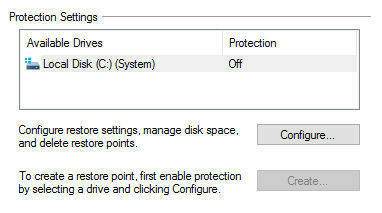 In the functions center, select "Registry Recovery". Then click "Registry Recovery" to run the program. In Registry Recovery window, choose the target operating system. Then click "Recover" button to begin recovery. When you've finished with the registry repair, please unplug CD/DVD/USB and restart the computer again. 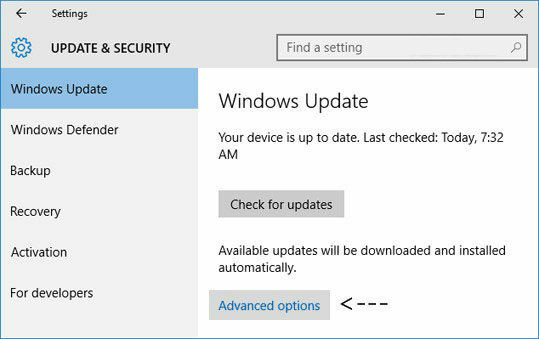 With the registry error fixed, you can now enjoy a healthy Windows operating system now. 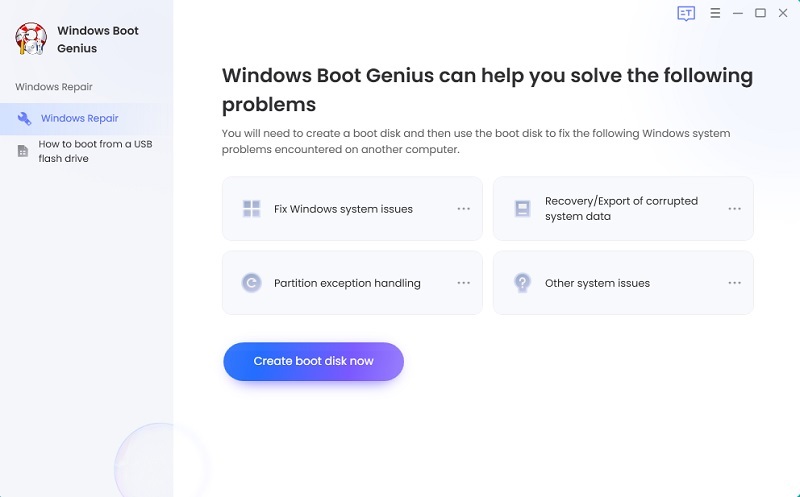 Last but not least, we suggest you keep a copy of Fix Genius in case you have other Windows boot problems like Windows crash and Windows blue screen of death.